Disabled people who died in the Grenfell Tower tragedy had their human rights breached by public bodies that failed to plan how they would evacuate their homes in the event of a fire, a report by the equality and human rights watchdog has concluded. The Equality and Human Rights Commission (EHRC) report says the safety of wheelchair-users and other disabled and older people was overlooked when they were housed on the top floors of the high-rise building. It says that disabled people and other residents of Grenfell Tower and other nearby housing experienced a series of breaches of their human rights before the fire, including through the failure to ban the combustible cladding that was wrapped around the building, or at least strengthen rules for its use. But it also says that disabled people’s rights were repeatedly breached in the days and months after the fire. Disabled people, children, migrants and older people were among the 72 people who died in the Grenfell Tower fire that began in the early hours of 14 June 2017, in homes managed by the state in west London. The EHRC research, carried out with the social policy think-tank Race on the Agenda, suggests that the right to life of disabled people, older people and families with children was not properly considered in fire safety arrangements, with “particular concerns” about the lack of appropriate planning for evacuating disabled people and other residents. There is also evidence that the safety notice given to Grenfell residents was only available in English, a language not spoken by many of them. The report also highlights a continued lack of support after the fire, amounting to inhuman and degrading treatment, particularly in “the inconsistent, and sometimes absent, immediate and long-term support such as medical treatment, counselling, mental health care and adequate housing”. The report suggests there were breaches of the right to life; the right to safe, adequate housing; and the right to freedom from cruel, inhuman and degrading treatment; while disabled people and other groups also faced discrimination in how they were treated after the tragedy. The report includes a series of examples of how disabled people had their rights breached in the days, weeks and months after the fire. One disabled woman, who had been left traumatised by losing five members of her family in the fire, had her out-of-work disability benefits cut after being assessed by a government contractor just five days later. The woman, who lost her brother, his wife, and their three children in the fire, had been assessed for her fitness for work on 19 June 2017, five days after the fire. Her husband, her full-time carer, told researchers that when they told the healthcare professional carrying out the work capability assessment that she had lost her five relatives in the fire, “she didn’t care” and “didn’t consider the suffering” that his wife had been through. His wife had previously been in the support group for employment and support allowance, for those not expected to carry out any work-related activity, but after the assessment she was placed by the Department for Work and Pensions in the work-related activity group. The report’s researchers were told that she had since been told to attend a work training scheme, even though her health had worsened since the fire. One disabled older person, who lives on the 14th floor of a block of flats near Grenfell Tower, told the researchers that he told his children “every day” that if there was a similar fire to the one that devastated Grenfell, they should leave him to struggle down the stairs on his own. The report found that none of the local residents they had spoken to who had been forced to leave their homes after the fire had accepted permanent accommodation, but some said they had felt pressured to return home or take unsuitable offers. One wheelchair-user was pressured to accept the offer of a permanent flat, even though it was not wheelchair-accessible and she could not access some of the rooms. She was then told that if she did not agree to move into the flat, she would be viewed as making herself intentionally homeless. The report also describes a wheelchair-user with young children – believed to be the same woman – who was left in emergency housing with just one room and no cooking facilities and had to visit the local swimming pool if she wanted a shower. The report, Grenfell Residents’ Access to Public Services and Support – part of the commission’s Following Grenfell project – describes the lived experience of people who had been “displaced, traumatised and distressed” by the fire. It shows the “ongoing difficulties and uncertainty they have faced in accessing a range of advice and support services such as housing, immigration, welfare support and healthcare”. Among its conclusions, the report says: “There was poor recognition of additional needs and reasonable adjustments when making housing decisions, particularly for disabled people, older people, women and Muslim families. 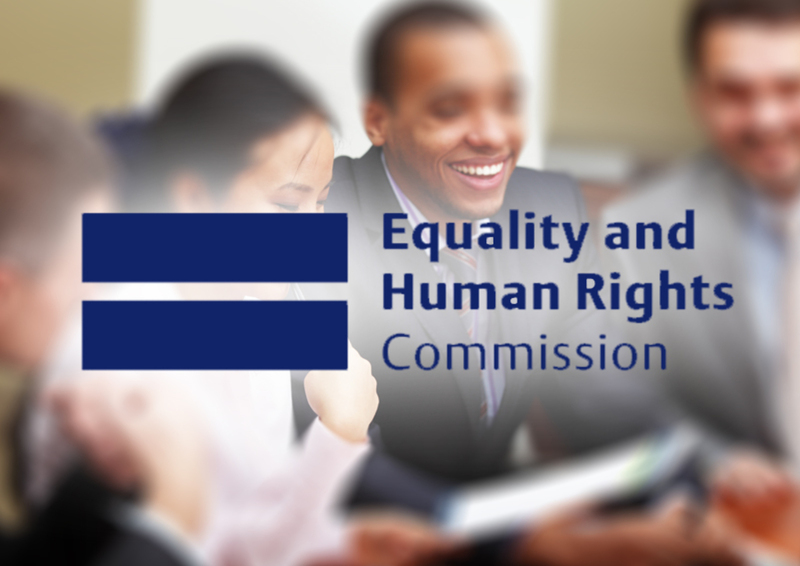 EHRC’s Following Grenfell project aims to influence the Grenfell Tower Inquiry, other public bodies and the public about the equality and human rights issues raised by the fire and its aftermath. David Isaac, EHRC’s chair, said: “Everyone has the right to life and the right to safe, adequate housing, but the residents of Grenfell Tower were tragically let down by public bodies that had a duty to protect them.